First class mingle music with a lot of finesse! 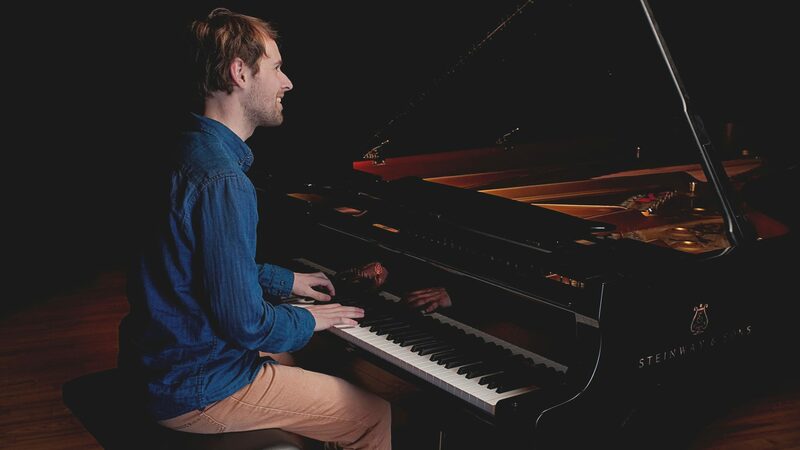 With the flexible line up of piano and vocals, Erik and Cornelia delivers a nice mixture of standard jazz and recognizable pop and soul tunes. We put a golden lining to your event with our combination of a personal expression and our ability to play in a lot of different styles. We have played on different events, such as a private birthday parties, a dinner for women, private dinners, and in the castle of Örebro. We have a large repertoire and a lot of experience, so feel free the get in touch and tell us more about your needs! Or why not take a listen at our Soundcloud?